I was so thrilled when Tracy emailed me back in the Fall about working together on her new brand. My sweet friend and client Leah from Feather and Oak Photography sent Tracy my way and I couldn’t wait to start working together. Not only was Tracy a photographer (the type of client I absolutely love working with) but she was a boudoir photographer! This was going to be something new and different for me and I couldn’t wait! 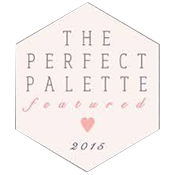 The heart behind Tracy’s business is simple; to make women feel beautiful. She prides herself on capturing images of women that they can look back and love for years to come. Tracy gives her clients a high-end experience, while at the same making each client feel comfortable. 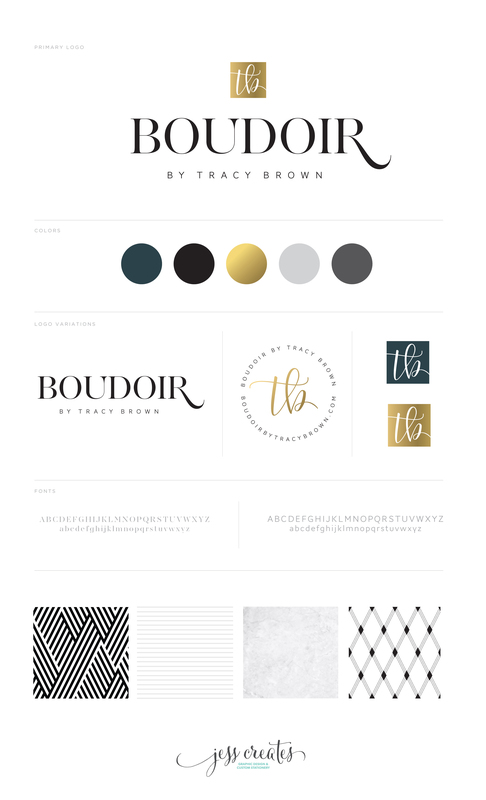 My goal for Tracy was to create a new look for the Boudior by Tracy brand that felt sophisticated and feminine, but also luxurious. I hope you enjoy what we came up with for her new look!